Sunday mornings are for spoiling the family. Hubby starts the day with a session of squash and by the time he returns around 11 a.m., I have a nice brunch on the table. 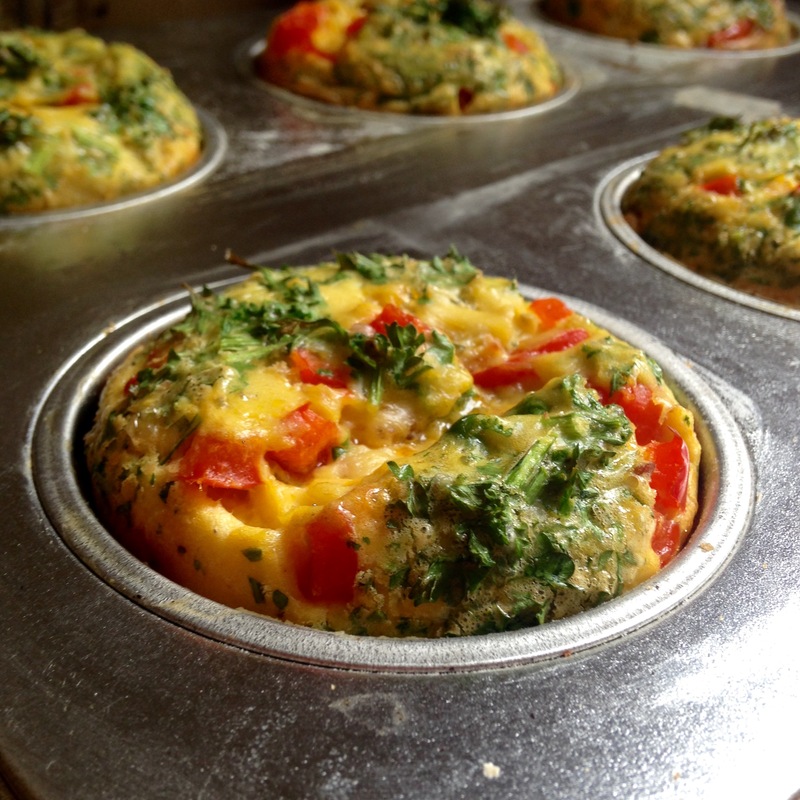 Today I made these delicious omelette muffins. They keep well for a day or two, so they’re perfect as a quick weekday breakfast, too. In fact, you can even freeze them. My daughter has a break from school this week, and no better way to make that child happy than with a nice stack of fluffy pancakes! This morning I decided to treat her (and myself!) for breakfast. 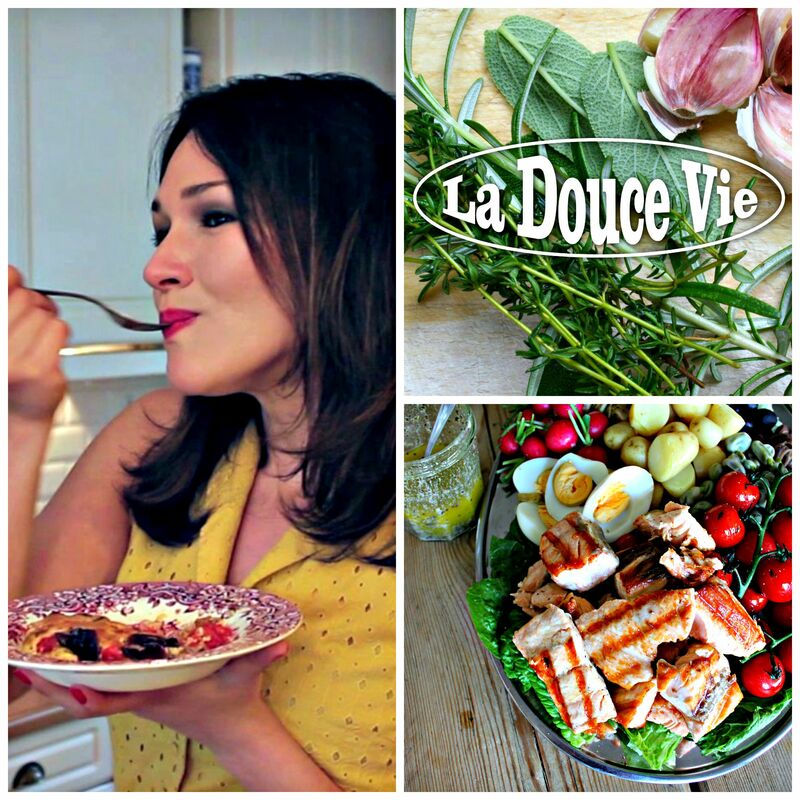 Here’s my recipe! PS: Add in what you like: blueberries, apples, banana, chocolate, coconut!